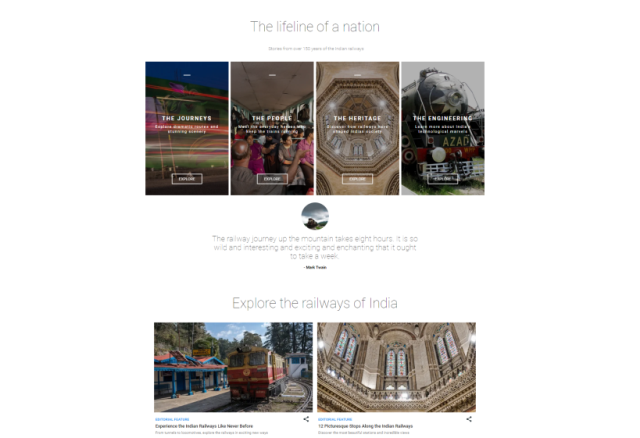 In a first-of-its-scale heritage mapping and digitisation project, Google announced a new project that aims to preserve the legacy and heritage of the Indian Railways through the Google Arts and Culture website and app, which went viral earlier this year and could already be regularly used by many Indian users. The two-year digitisation project “The Railways-Lifeline of a Nation” is a comprehensive digital record which is seen on the Arts and Culture website and app. It was launched at the National Rail Museum in Delhi. Indian Railways, which started its journey in 1853 with a train between Boribunder and Thane, is the fourth largest railway network in the world. It’s arguably the most diverse railway network in the world too. The project documents everywhere Indian trains ply – such as the Nilgiri mountains or the bustling Chhatrapati Shivaji Terminus Station. 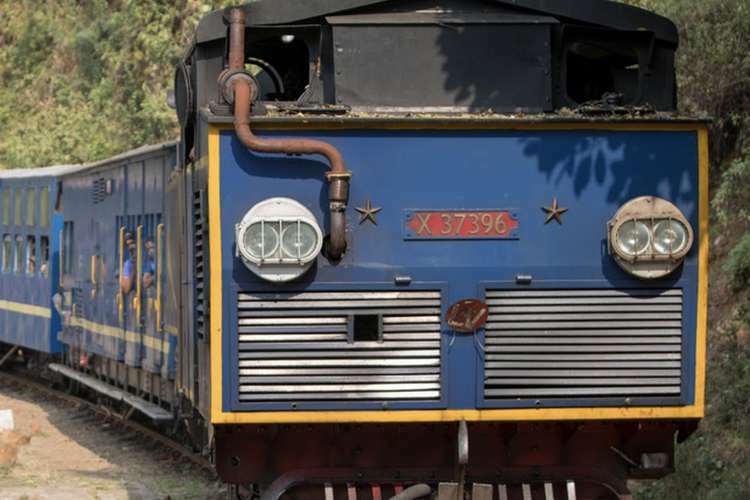 You can relive iconic train journeys to such as the Darjeeling toy train or the Kalka-Shimla mountain line. Along with several railway lines, the project also documents stories of 32 railway employees including engineers, ticket checkers, trackmen, and shunters. The stories are told through video snippets and photo essays that show these railways employees go about their daily work, and live a regular life. It humanises the parts of the train journey that you never really pay attention too. Also capturing stories from the Indian Railways are other sections like the street art, literature, Bollywood, music, and sports, which demonstrate the inseparability of trains and culture. The online project will also materialise as digital exhibits at 22 stations in India including New Delhi, Bengaluru, Coimbatore, Guwahati, Howrah, Secunderabad and Varanasi.